Just like the name says!! ~~West Country Estates ~~ Literally in the WEST COUNTRY !! 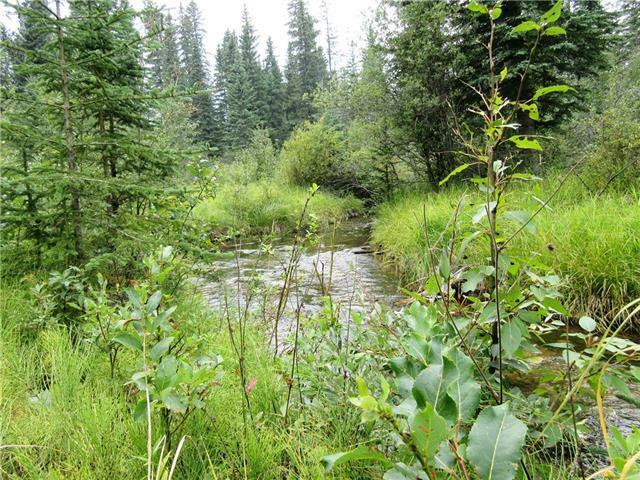 3.09 acres placed in the HEART of the west country>backing onto Alfred Creek. Phyllis Lake is just up the road. The acreage close to the Clearwater and Tay Rivers as well as Swan Lake. 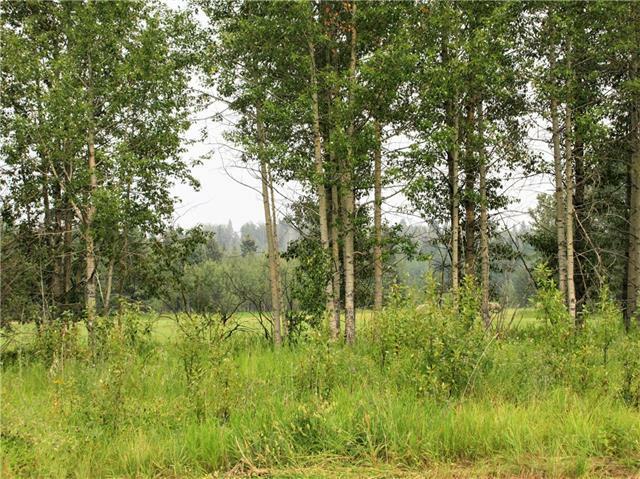 Picturesque acreage with numerous options for your building site. No building time lines and reasonable building restrictions. Services are at lot line. Bring your plans for your DREAM home or your plans for a garage/shop and use it for your staging area to access all the amenities that are just around the corner. 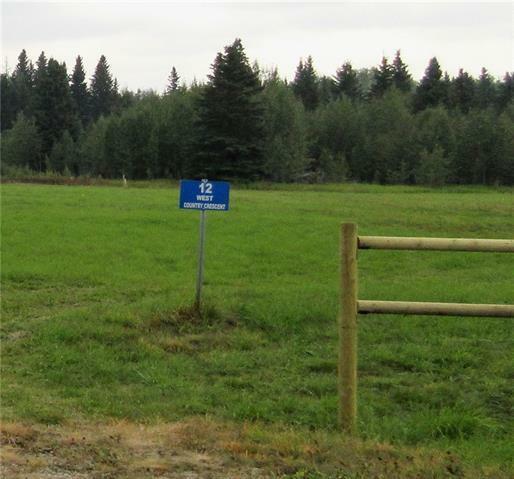 Quadding and horseback trials. Camping and fishing. Hunting and snowmobiling. 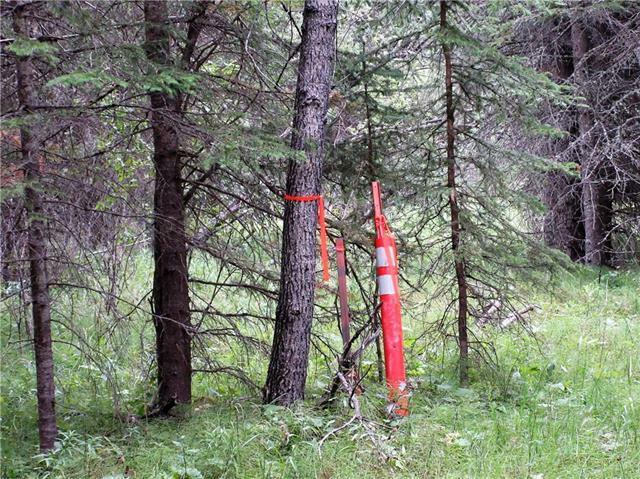 Close to crown land just off pavement. Come have a peek; this is truly an attractive lot !! And if this one does not grab your interest there are more to choose from!! GST is applicable.